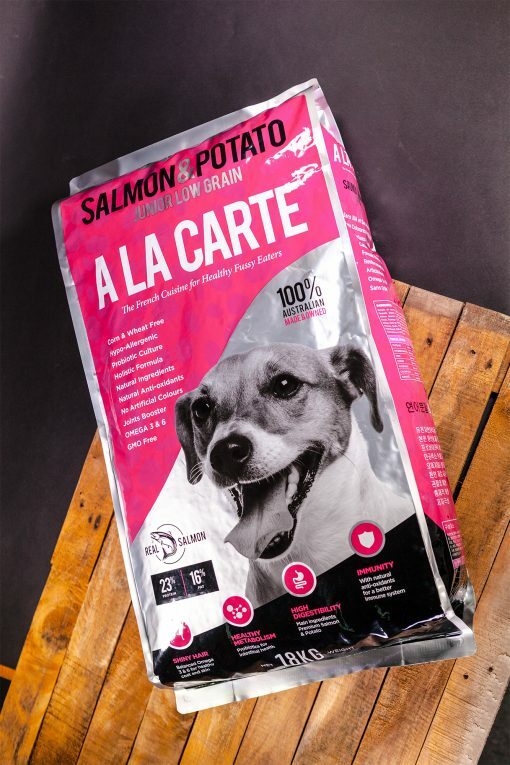 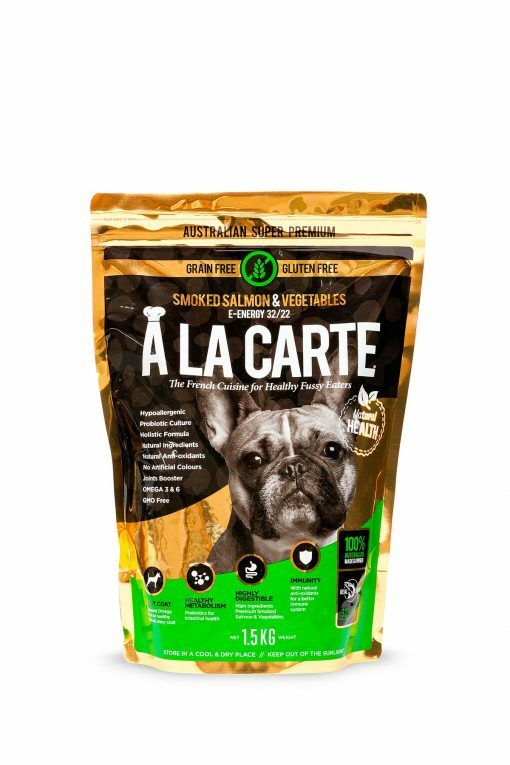 Cats & Dogs | Topflite Ltd.
We spent a long time searching for the best in premium Australasian dog and cat food before making a commitment to this leader-of-the-pack supplier. 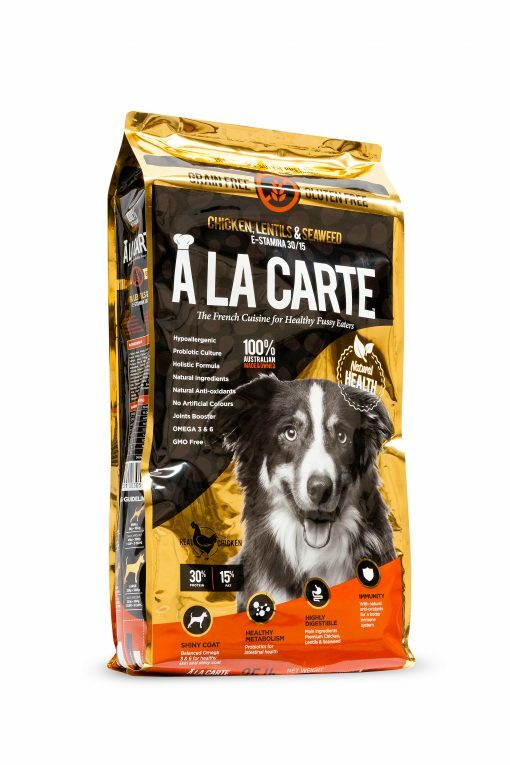 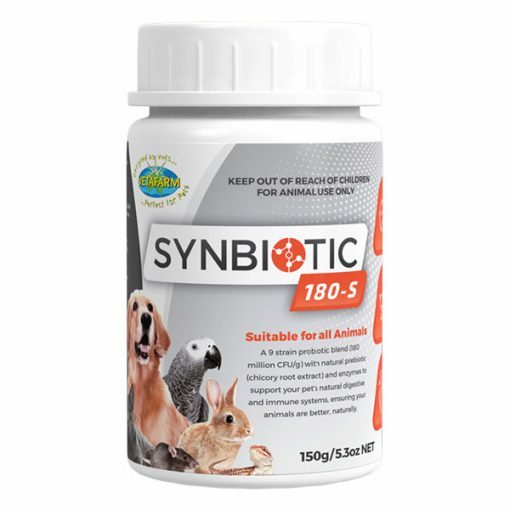 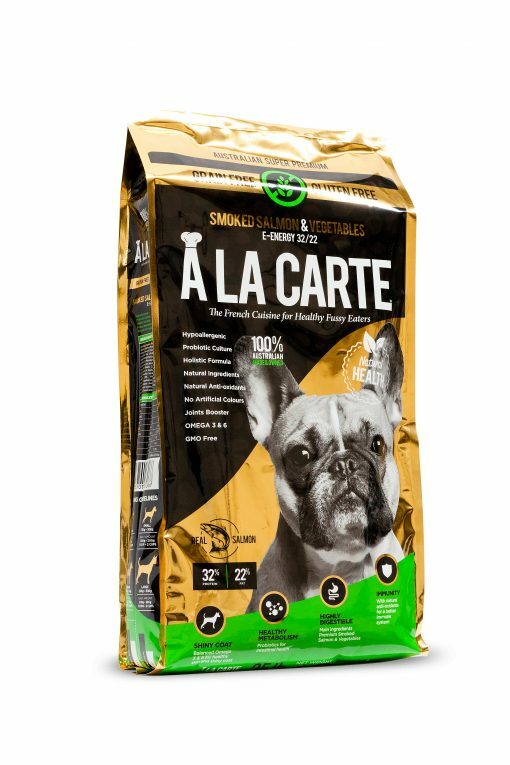 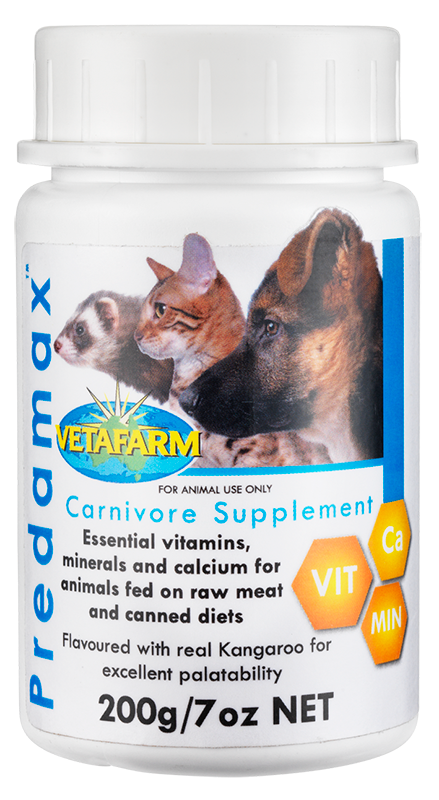 A team of pet nutritionists and breeders has carefully formulated this dog and cat food to include natural antioxidants and digestive aids. 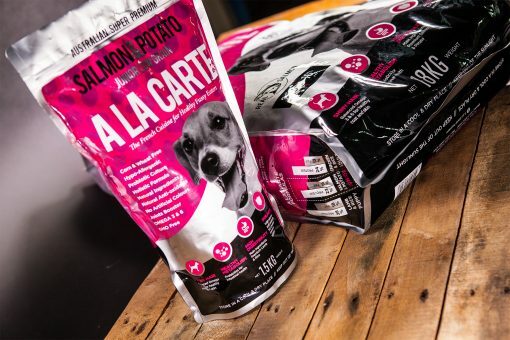 Their ingredient list ensures all the quality nutritional goodness without overcomplicating flavour ranges or compromising natural integrity. 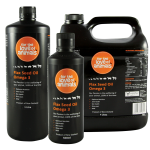 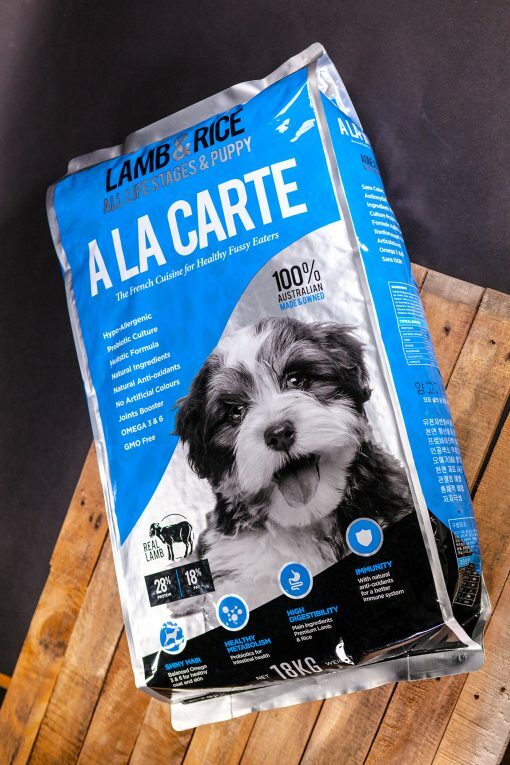 So your canine and feline companions will enjoy premium lamb and chicken, rice for energy and a range of natural fats, vitamins and minerals to ensure a shiny coat and healthy skin. 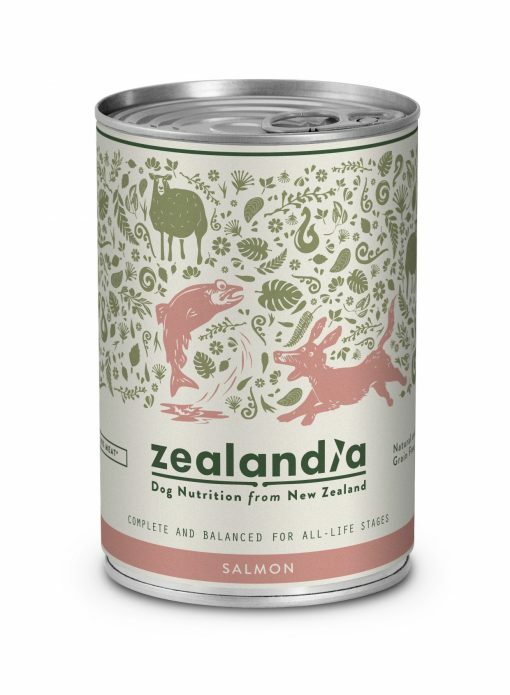 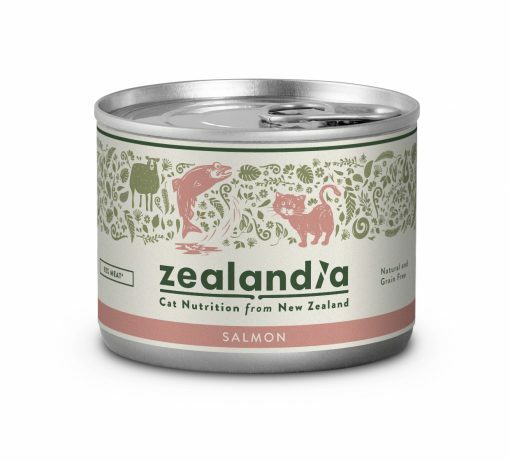 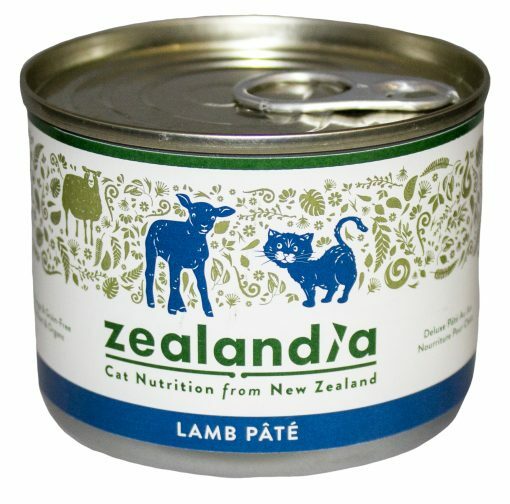 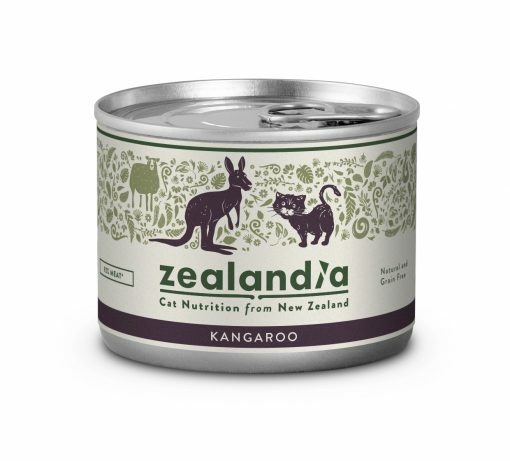 Now available from our stockists: Zealandia Pet Food. 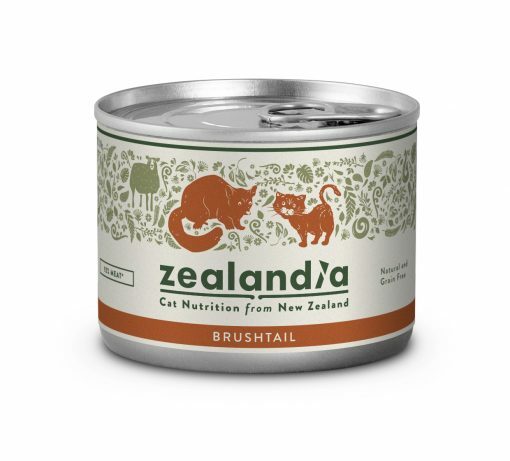 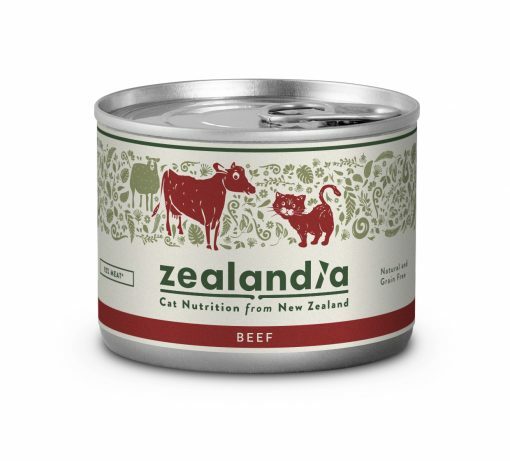 Locally produced moist dog and cat food in cans. 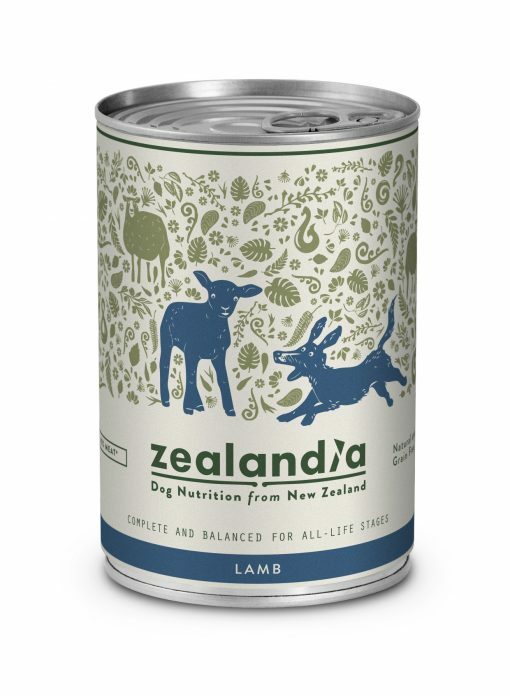 Made from ethically-sourced meat to ensure that your pet receives the highest possible standard of wellbeing. 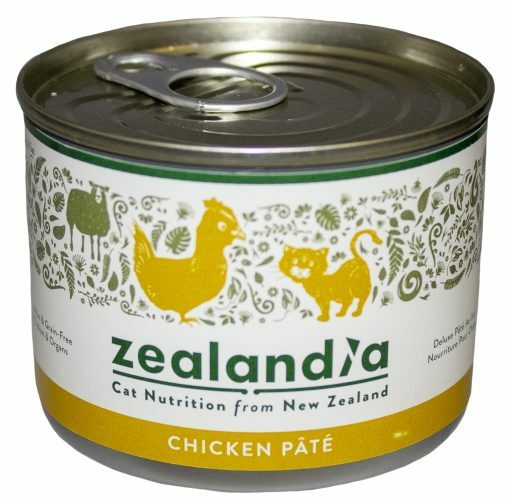 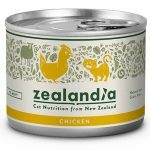 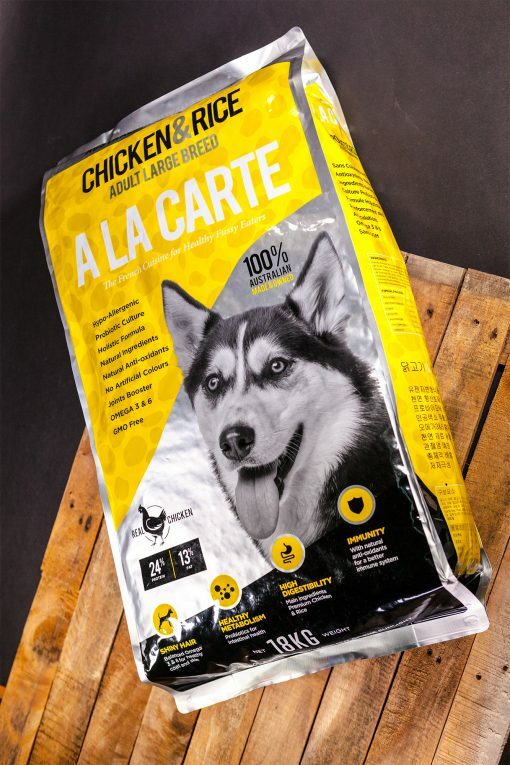 Zealandia Dog Food - chicken 370gm.